CONSUMARK is a leading HR, Management and Marketing consulting company in Bangladesh. Consumark has a team of professionals to provide different Human Resource Management services including Recruitment/Talent Management, preparation of HR manual, HR audit, end to end outsourcing, payroll processing, people and staff outsourcing, BPO, talent mapping, compensation survey and other HR related services. 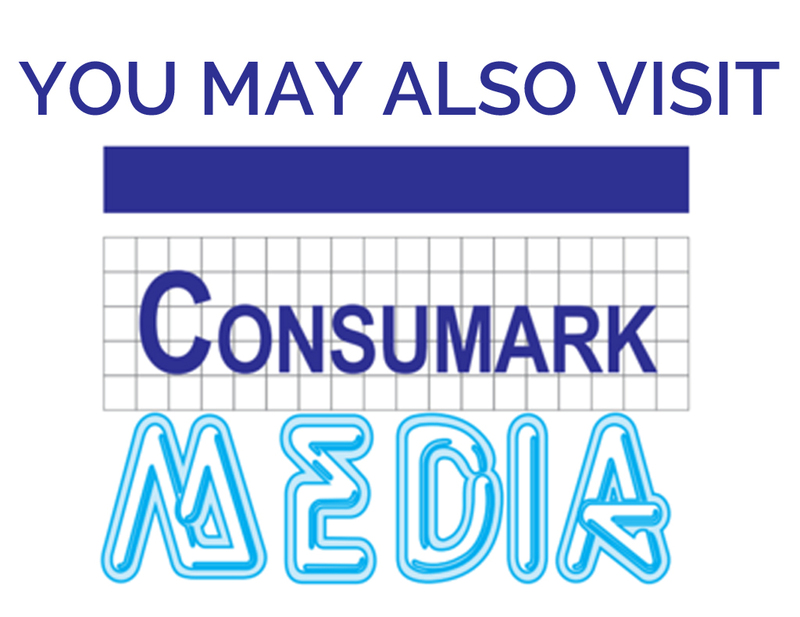 Consumark Media is a division of the company involved in Airport Advertising, OOH media, Indoor Advertising and advertising display equipment solutions. We have an extensive database of management talents and generate new resources on demand on requirement of clients. 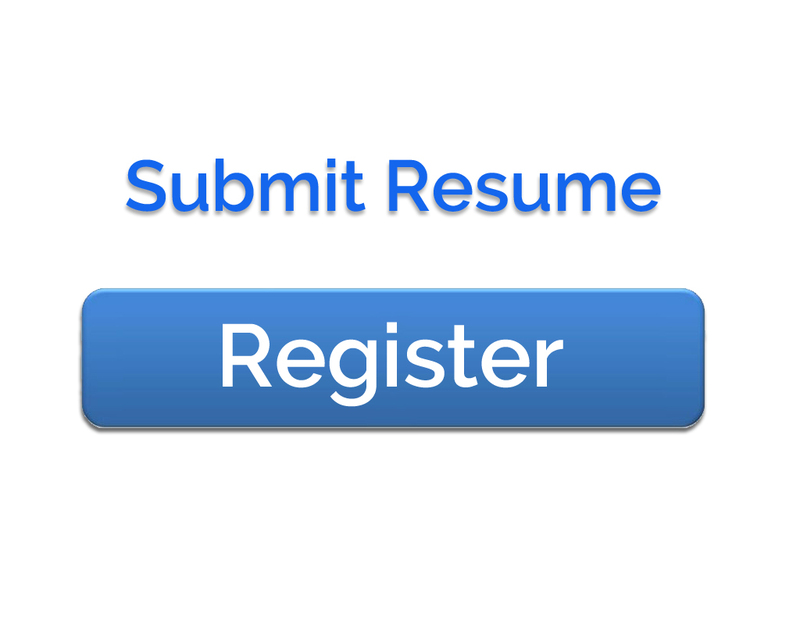 We also have a user-friendly resume posting portal. We have established and tested selection techniques in place with internationally trained and experienced selectors to provide comprehensive recruitment solutions to maximize our clients’ manpower potential. Through our international partners we place professionals and specialists in different categories to fill overseas vacancies as and when we receive orders for such positions. We can also help employers in Bangladesh find experts and advanced professionals in various fields from outside the country where the exacting job requirement cannot be met locally. Services provided to corporate and international organizations in Bangladesh and other countries such as UK, USA, Hong Kong, China, India, Malaysia, Singapore etc. include compensation surveys, job benchmarking, organization structuring, employee manuals, advice on labour laws compliance, consulting on TNA, training & learning etc. We have experience of carrying out Compensation Surveys in Local/MNC enterprises in manufacturing, finance, development and education, etc. We have experience and expertise for offering services to international organizations doing business in Bangladesh market for their concerns about work permit, visas, tax etc. in respect of their expatriate employees. We also offer specialized service for placing international consultants and processing their employment permission, etc. Our lawyers specialized on this subject can smoothly process employment visa, work permits, resident visas for foreign nationals. Age Limit: Age may be relaxed for outstanding candidates. Responsible for managing the public relations aspect within an organization. Builds and sustains a institutional Brand and reputation for quality, reliability, and customer satisfaction. Writes and delivers press releases and handles all communication sent to the public. Maintains favorable relationship with the media and the concerned publics at all times. Develop and implement an integrated, organization ­wide strategic communications plan to broaden awareness of the brand identity across key stakeholder audiences. To oversee all the content production, media communications, and social media interactions by the business as well as creating reports and presentations. Must be highly familiar with digital channel programs and strategies, inclusive of new and emerging technologies that support content/message delivery and measurement. To understand the importance of the internal audience and keep a level-head during crisis management. Organize different events both internally and externally to maintain and increase brand image. Post graduate degree in communications, journalism, marketing, business or related field. More than 10 years experience in marketing, communications or public relations with demonstrated success, preferably in the international non-profit organization or association sector. Strong business analytics, relationship management, strategy development, project management, problem solving and change management skills. Professional and positive approach, self motivated team player, dynamic, creative with the ability to work under pressure and critical time management. Excellent communicator with ability to influence and persuade across all levels of the organization. Demonstrates strong verbal and written communication skills including the ability to clearly present recommendations and ideas to summarize complex issues. A leading first generation private bank is looking for a position with significant exposure to the wider strategic growth of the business. Providing leadership to the corporate marketing team of the bank by setting examples. Ability to design custom-made banking products and financial deals for profitable client relationship. Must have experienced on structuring/re-structuring of loan and capital financing. Hands-on experience of financial papers, floatation of shares, bonds, etc. The primary responsibilities for this position are managing the valued customers of the bank and enhancing the High Net Worth relationships. Candidates must have ability to identify and develop relationship strategy for retention, expansion, clients acquisition targets, planning and execute quality client / prospect calls. 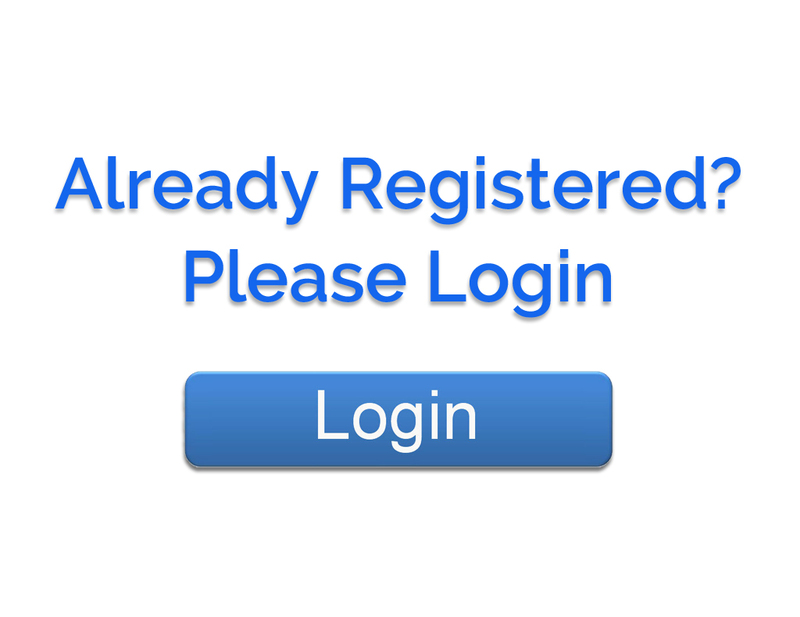 And also have the ability to manage transaction processes with support as required. Master’s degree /MBA in finance, accounting or other related field from a reputed University. 10 or more years of commercial lending experience along with 3 (Three) or more years of management experience. We are looking for a dynamic Technical and Maintenance Manager who is effectively capable to manage new generation digital display equipment and improve market competitiveness of Media business. 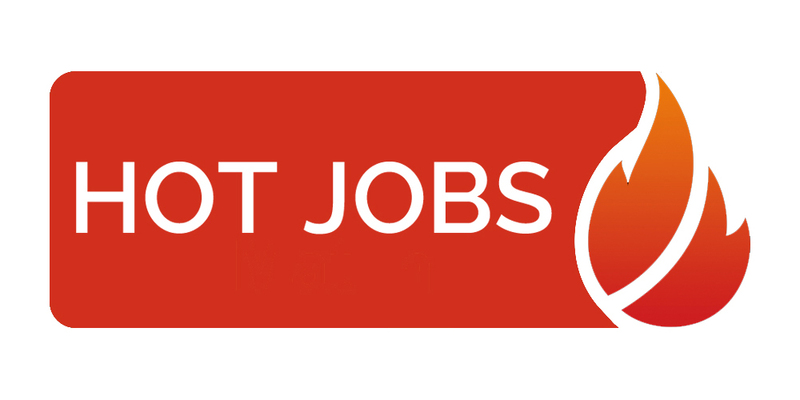 The candidate must have competencies on Network Analyst, Graphic & Web designer, Hardware Assembly & maintenance, Team Leadership, Customer interface, complaint handling and Idea generation for digital marketing & new customer leads. Candidate have to be Graduate in Computer Science & Engineering from a reputed University; and more than 5 years hands-on-experience in dealing hardware & software management covering display equipment, CPU and peripherals. A long established and reputed Insurance Company of the country requires outstanding leader as Chief Executive Officer (CEO) and invites application from committed and result-oriented professionals for the same. Proven track record to grow the company. A long established and reputed Insurance Company of the country requires outstanding leader as Chief Operating Officer (COO) and invites application from committed and result-oriented professionals for the same. Develop and implement internal management policies to achieve the goal set by the management. A well-known first generation bank is looking for a Head of HR. Please contact us if you think suitable for this position. Responsible for ensuring a flawless execution of the yearly HR processes across the Bank. Delivering the strategic people agenda in close alignment with business leaders at all levels in the organization. Planning, directing and coordinating all activities in the human resources department in an effort to reach maximum levels of employee productivity and creativity throughout the workforce. Monitoring & ensuring strict compliance of all HR related policies and procedures across the Company. Rationalize manpower and ensure right organization structure to suit the short term and long term goal of the organization. Proven track record of leading HR function as Head of HR. Sound knowledge of applicable laws including but not limited to Bangladesh Labour Act, Bank Companies Act, etc. We are looking for a Head of Marketing for one of the renowned and leading IT Company. The candidate will be responsible for planning, development and implementation of all of the Organization’s marketing strategies and marketing communications both external and internal. He/she will oversee all marketing activities of the company ensuring the marketing team effectively fulfills the organizations marketing strategies. The incumbent will direct the efforts of the marketing and coordinates at the strategic and tactical levels with the other functions of the organization. The candidate should be business graduate having at least 10+ years experience in the relevant field. Detail JD will be communicated with the interested candidate. Masters/MBA in Marketing from a reputed University. We are looking for a Business Development Manager for a joint venture trading and investment company. Identifying new business opportunities and expansion of existing business to improve Company’s financial growth and market share. Developing strong relationship with stakeholders and managing effective relationship with key partners. Developing new business models and coordinating with relevant business divisions and corporate divisions. Planning business development strategies in line with company’s long term strategic goals. Managing risk by taking proper decision/action during volatile market situation. Minimum Bachelor degree from any reputed local or international university. Must have minimum of 7-8 years of experience in industry like Trading, FMCG, Shipping, Pharmaceutical, Cement, Automobile, Agriculture, Apparel etc. Japanese company’s experience will add value. Age not above 40 years. Company Name: A Leading Group of Industries in steel & energy sectors of Bangladesh. Provide leadership and vision to the organization by assisting the Board and staff with the development of long range and annual plans, and with the evaluation and reporting of progress on plans. Provides leadership for employee relations through effective communications, training and development. Provides leadership for problem resolution to facilitate fast improvements and improved working relationships. Plan, Develop, organize, directs and implement all activities and functions of the Administration of the factory. Manages policy deployment in the areas of lean manufacturing techniques, quality, cost reduction, complete and on-time delivery, safety, employee relations, visual controls and plant performance measures. Manages material requirements to increase inventory turns and reduce levels on hand. Ensures compliance with standards for cost control, waste reduction, quality, safety, and complete and on-time delivery at the lowest possible cost. Manage staff, preparing work schedules and assigning specific duties including HR activities of the factory. Co-ordinate with all Plant/Unit/Department/Section for smooth running of the factory. Smoothly run of the day to day activities including maintain high standard of discipline. Policies prepare, update and implement as per latest Law approved by the govt. Ensure safety practices of the factory complex. Creating a good working environment of the factory. Ensure cost minimize in every sector including OT (Over time) control of the workers. Review financial statements, accounts activity reports, factory bill and other performance data to measure exact bill payment. Look after of the factory quality, delivery, Scale, VAT, Medical section activities. Plan and direct activities such as coordinating with all Plant In charge, department heads as required. Ensure accurate documentation of the administrative related activities of the factory. Ensure proper utilization of manpower, increase employee engage, work efficiency. Ensure build a good relation with related other organization including local bodies, govt. office, law enforcing agencies etc. Preparing of report of weekly, monthly and yearly administrative plan of the factory. Planning of preventive maintenance, prepare maintenance Schedule. Planning of monthly activities of the Factory and submit to the management for approval. Monthly progress reports (actual achievement) submit to the management. Quarterly/ Half Yearly progress report (actual achievement) submit to the management by 1st week of the next month. Yearly progress reports (actual achievement) submit to the management. Preparing of the yearly administrative plan, budget and submit to the management. Masters in business administration or any discipline. Experience: Must have minimum 8-12 years experience in large corporate Multinational, FMCG or Manufacturing industry. – Manage technical training and qualification of marine surveyors and auditors. – Laisoning with government and/or statutory bodies. – Leading the role of the commercial development, supporting the Marine Strategic Development team defining the commercial strategies to promote and to develop the BU business volume.